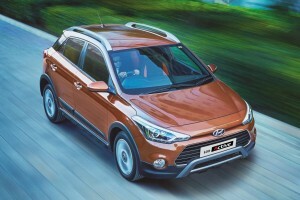 The new i20 Active launches Hyundai into the “cross style” of vehicles. The cross style terms refers to vehicles that are hatchbacks with an elevated stance and a beefed up body. They essentially look like SUV’s with a hatchback style. The big question is how the i20 Active compares with the likes of the Cross Polo and the Fiat Aventura. 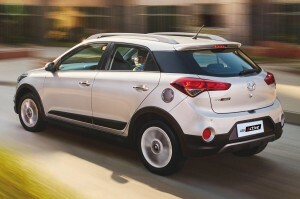 Changes have been made to the design of the Hyundai i20 Active. The trapezoidal fog lam setup is gone in favor of rounded lights with a cornering function. The controls for this function are found on the steering wheel when the headlights are one. Turn the wheel right or left, and the lights follow the direction in which you steer. The grille on the Hyundai i20 Active has been inverted to make way for a chunky lower bumper. LED daytime running lights accompany the projectors, and the i20 Active has a new color palette to help set it apart from the Elite i20. The changes are all subtle yet effective, and they come together to make the i20 Active one of the best cross vehicles out there. The roof rails come with a stylish satin finish, while the alloy wheels have a new design that is somewhat similar to those found on the Elite. Matte black cladding is present under the bumpers and side skirts, and faux aluminum skid plates have been added, too. The dashboard layout remains pretty much the same as before, but a few stylized pieces have been added to stir things up a little. Those include sports pedals, black and orange upholstery, a chilled glove box, and a cool color coded gear knob. Brown bezels are featured around the AC vents, adding a touch of real style in the process. 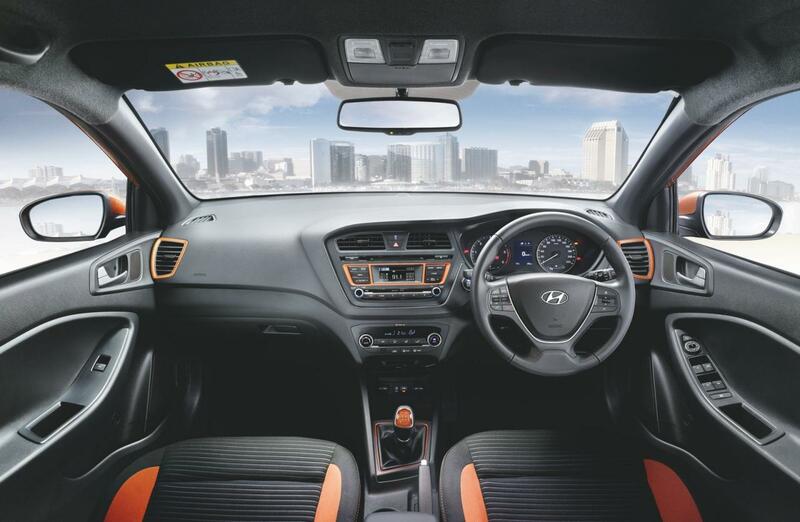 The standard i20 5-door hatchback delivers a ton of space, and the i20 Active crossover vehicle carries in that tradition. There is plenty of space to be found in the trunk, with 285-liters available. 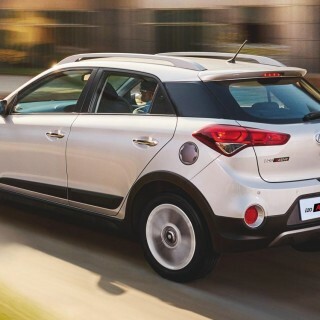 There was talk that the i20 Active would get a boost in power and torque, but it appears that they have remained the same. There is some change to both the diesel and petrol engines, with better torque delivered in the lower gears. This change has helped improve the performance in the low and mid-range. The 2nd-generation 1.4-diesel engine delivers 90PS and 220Nm, while the 1.2 petrol makes 83PS and 114Nm. The diesel engine is mated to a 6-speed, while the petrol variant comes with a 5-speed manual. The fuel efficiency for the petrol and diesel sits at 17.19kmpl and 21.19mpl, respectively. These tweaks to the engine have helped the i20 Active improve its throttle response to the tune of 6%. The biggest improvements can be found in the low and mid-range in the petrol variant. It will be interesting to see if that extra 6% is enough to deliver a noticeable difference to the overall performance.